Senator Chuck Schumer’s comments regarding the United States Department of Transportation’s stance on mandatory sleep apnea testing for drivers may have inspired differing opinions in the trucking industry, but it seems some health-related entities are speaking out as well. One such health agency related to trucking that is voicing their opinion is that of Aeroflow Healthcare, a company specializing in CPAP treatment and sleep testing options for drivers reports that it supports Senator Schumer’s position of finding value in the testing. Michael Trufant, Aeroflow Industrial Manager reported in a press release issued earlier today that the company supports Schumer’s conclusion of holding regulations regarding drivers and sleep apnea testing. Trufant also reported that many of those opposed to obstructive sleep apnea (OSA) testing may be looking at the fiscal limitations rather than the potential safety standards OSA testing may present. Aeroflow reports that while OSA is a condition that may prove difficult to detect in some patients, it is nonetheless an affliction that is simple to treat. 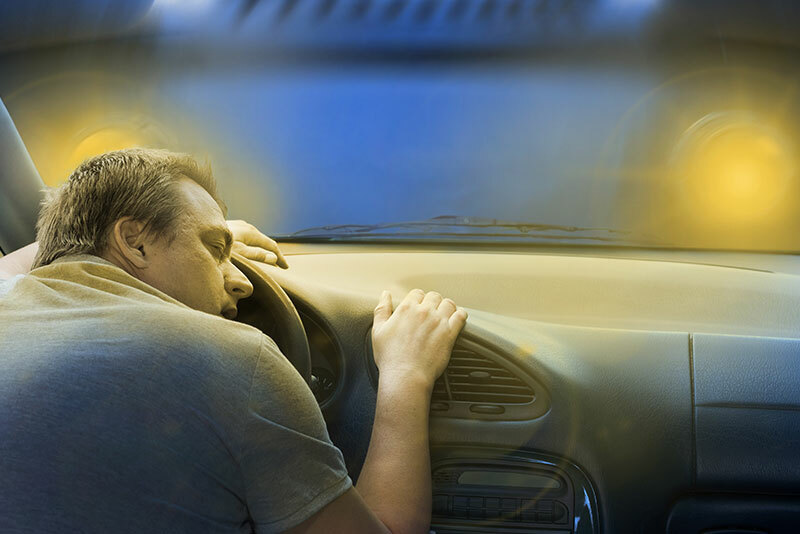 According to Aeroflow, drivers with untreated sleep apnea are five times more likely to crash than other drivers and that an estimated one in three over-the-road truckers has a case of undiagnosed sleep apnea. For more information and data from Aeroflow, visit their site.